Have you ever went to pick out new eyeglasses, but been overwhelmed by all your options? Do you ever struggle to know what eyewear shape looks best on you? 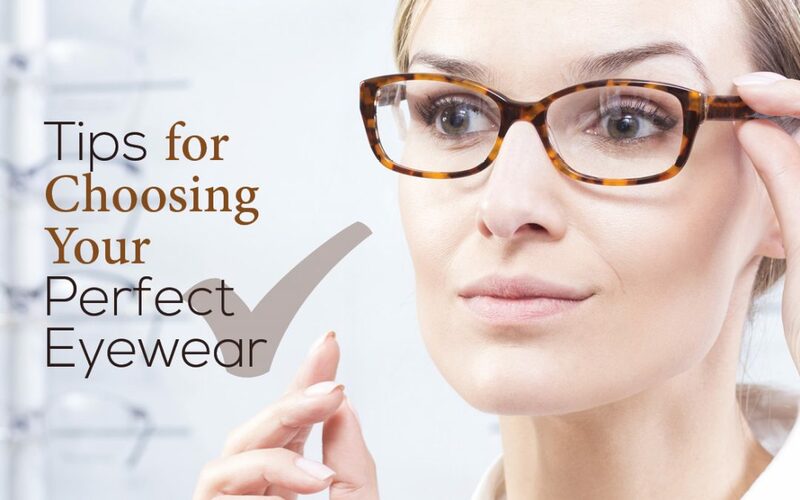 We’ve compiled our best tips for picking the perfect pair of eyewear to help make your decisions easier.